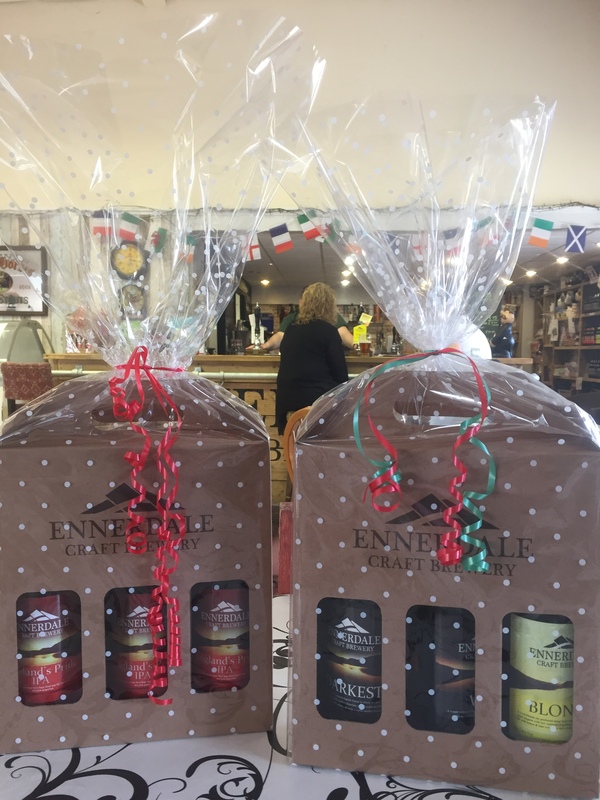 Beautifully wrapped gift pack containing a selection of 3 Ennerdale Ales (random selection unless otherwise specified). 3 bottles of Ennerdale Ale in a beautifully wrapped gift pack. Choose your favourite or mix it up with a selection of 3 different ones. A perfect gift for the beer lover in your life!